At the end of last year, the Regional Veterinary Administration for the Vysočina Region imposed a ban on putting trout from the storage ponds in Pravíkov near Pelhřimov into circulation. 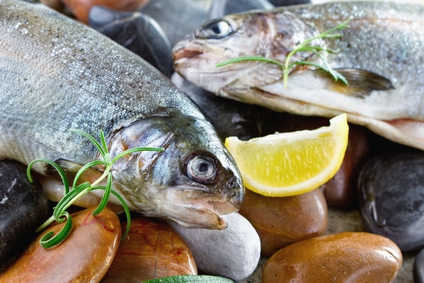 Leukomalachite green (LMG) residues were found in muscle of a trout sample collected within monitoring of foreign substances in foodstuffs and raw materials of animal origin. Malachite green and leukomalachite green are substances banned for application in fish intended for food.